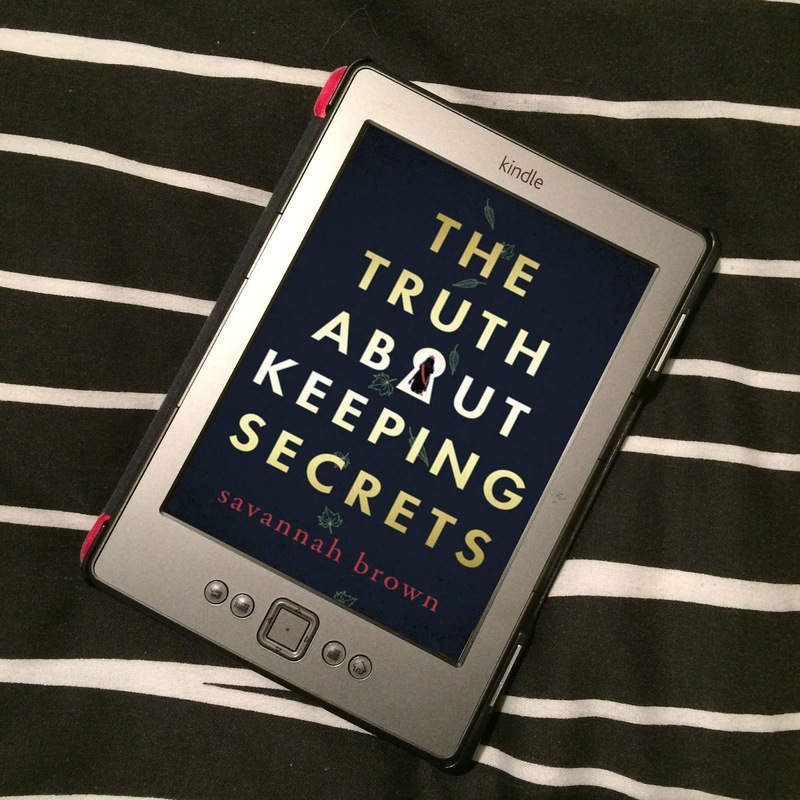 Today, inspired by Laura of Boats Against the Current's post, Has Blogging Changed Your Reading Habits?, I thought I would share with you guys how becoming a book blogger has changed reading for me. Before blogging, most of the time, I read books belonging to my Dad, as it's through his high fantasy books that I discovered reading, and he let me borrow whatever I wanted - but he only had so many book, and I didn't like the sound of everything he has. Then I discovered urban fantasy, and would be buying books as I discovered them, and when I could afford them. But then I became a book blogger, and after a while, started getting sent ARCs pretty regularly. There was no more waiting until I had money to buy a new book, I had books to choose from whenever I finished a book. Since becoming a book blogger, I've definitely found that, on the whole, I read faster. Before blogging, reading for pleasure was just that. While I still read for pleasure now, I also review everything I read, so I'm conscious of how long it's taking me to read something, and may choose to read over other activities I enjoy in order to have the book finished in time to review it. Whereas before, finishing a book just meant I finished it; there was no rush to finish a book, and I would take more time reading. I also think reading more has generally made me quicker at reading, almost like a skill - you do something often enough, you get better at it. I'm by no means a hugely fast reader - it can take me about three days to read an average sized book - but it's faster than I used to read. I read more in an hour now than I did before. It might sound like I force myself to read, but I don't, and I actually enjoy that I get through book quicker now, as it means I get to read many more books sooner. To epic proportions. I may read faster now than I did before blogging, but I don't read quite as fast enough to keep on top of my TBR. But it's not just down to ARCs. 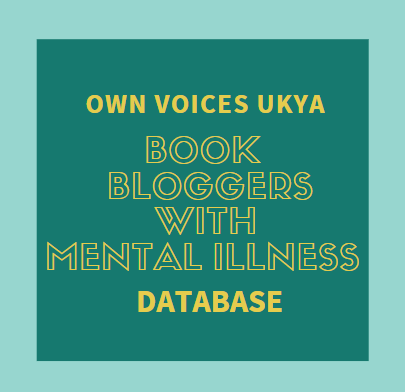 Being a blogger introduced me to the book blogging community, and we're always sharing reviews on our blogs, or recommendations on social media. I'm more aware now of the books available, and of what might interest me. This is also down to being a children's bookseller. And being a bookseller, I get staff discount, and so I end up buying so many more books now than I used to. As I said at the beginning of the post, I used to only read high fantasy, and then urban fantasy, too, from any age category. But becoming part of the book blogging community, I soon discovered YA outside of urban fantasy, and it's now what I read most. I love that I discovered YA, because I now read from so many different genres, and while I'll always love high fantasy, and it will always feel like home, I have discovered so many different kinds of books that I adore. Contemporary, romance, thrillers, and many more. Being a book blogger has broadened my horizons when it comes to the scope of what I read. Speaking of broadening my horizons, I read more diverse books now. I'm pretty sure I didn't read any diverse books before becoming a book blogger, or even very many in the first few years of blogging. Because of my privilege, it just wasn't something I was even conscious of. I didn't pay attention. But now, it's something I'm very aware of, and I now actively seek out diverse book. Not only do I seek it out, I also keep track of how they are diverse, and also set myself diverse reading goal. The majority of the books I read now either feature marginalised protagonists, are by marginalised authors, or - and more likely - both. Through book blogging, and reading the various books I am now aware of and have access to, I have discovered feminism (thank you, Only Ever Yours by Louise O'Neill). Wanting to educate myself more on the things I've been reading about, I've started to read feminist non-fiction, and learning more about intersectional feminism, I've also been looking at non-fic to help me understand the experiences of marginalised women and non-binary people, like Why I'm No Longer Talking to White People About Race by Reni Eddo-Lodge, Cut by Hibo Wardere, Trans Britain by Christine Burns, and so on. I don't generally enjoy non-fiction, so I don't read it too often. Fiction is where my home is and what I enjoy, so if I'm not in the right mood for non-fic, I just don't take it in. But when I am in the right mood, non-fic has opened my eyes and I've learnt so much. But I still have so much to learn, so I keep adding to my non-fic TBR so they're there when I'm able to read them. ...and read eBooks. Go back a few years, and I would have said I will never have an eReader. I was all for physical books, and eBooks would never match up. But when authors would start publishing short stories as part of a series as eBooks only, and I don't like reading books on my computer or phone. So I had to get an eReader. And then I discovered NetGalley, and even more books were available for me to review for free. Part of the reason I read much faster now is that I have an eReader. I get through eBooks much faster than I do physical books, I think it has something to do with just pressing a button over actually turning a page. And due to my monstrous physical TBR, where available, I now request books on NetGalley over physical ARCs because I'm running out of space. 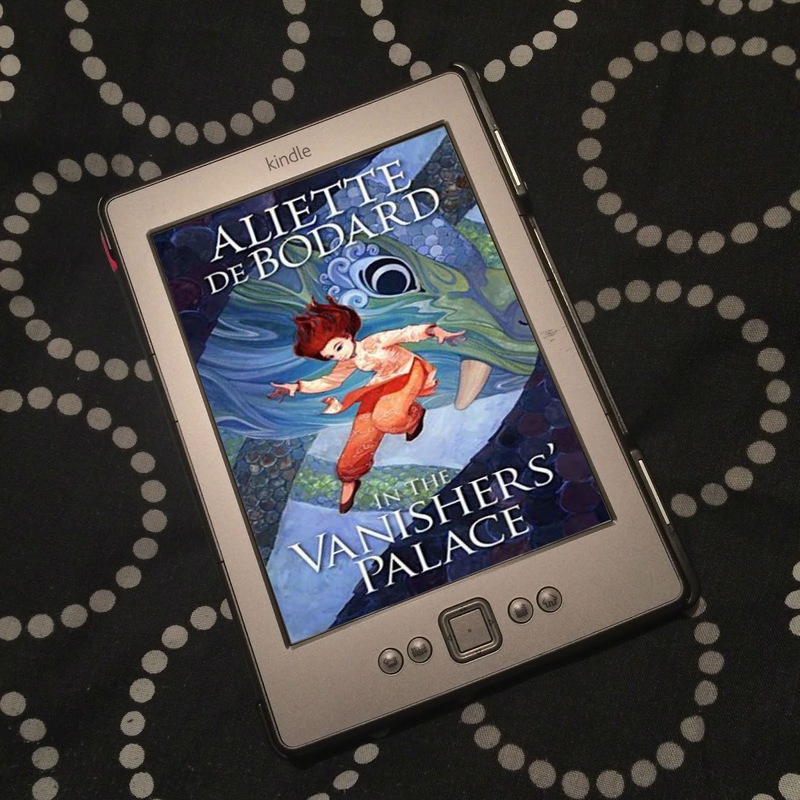 And although in general I do prefer physical books, I really do love my eReader. It makes things so much easier. So that's how book blogging has changed my reading! Now over to you? 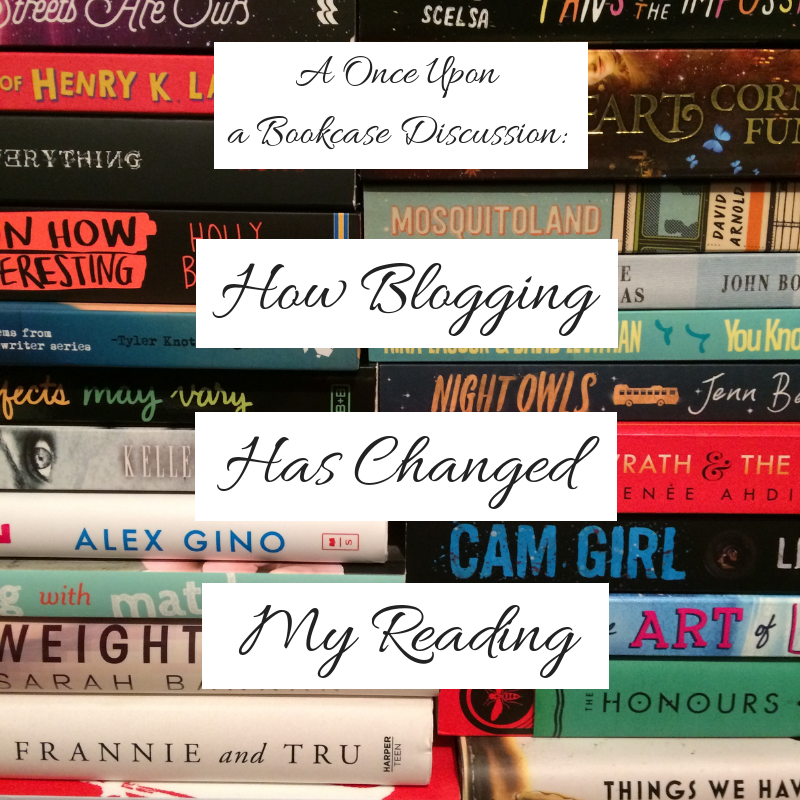 How has your reading changed since becoming a book blogger/booktuber/bookstagramer? Or, if you're a reader/viewer instead, how has reading/watching book blogs, booktube and/or bookstagram changed your reading? You know, I have not really changed my reading habits due to blogging. I guess I plan what I am going to read more often. Back in the day, I used to ransoming pick something off my kindle. Now, I read by release date more often than not. Aah, as a mood reader, I can't read by release date. I end up reading books and not enjoying them because I'm not in the right mood for them at that point, but would love them when in the right mood. My TBR has also grown. I remember always telling myself I'd never get an e-reader, and then I ended up getting one anyway. The TBR growing...I never would have imagined I would have a to-read list with 800+ books, haha. I don't like ereading, but I'm happy to use my iPad if that means I can access a book early through NetGalley. I think I actually read less non-fiction now than I used to before blogging. There's just so much exciting fiction being discussed and always fighting for my attention. But overall I definitely read more, too! I used to think I read a lot before I started blogging...then I started keeping track and realized I wasn't reading all that much before. I can understand fiction wanting your attention over non-fic. I almost always prefer to read fiction. Non-fic just isn't as entertaining for me. But I must read it to learn, and so I do when I'm able. Oh man, I read so much more! Things are a bit different now, but there was a time when I could read 2.5 books in a week. Before blogging, I barely managed one. I've been struggling more recently, though. Need to get back on track. Oo, this is such an interesting post! It is true though, blogging does generally change a reader, even if it is only in a few subtle ways! I definitely buy more books that I used to as I am more up-to-date with the publishing world (before I would reread my entire bookshelf and only buy like 5 books a year). The only down side I can think of is that I put a bit more pressure on myself and my reading, with things like Goodreads targets or posting enough reviews on my blog. I do like your changes though, they are all very interesting and I relate to them all!